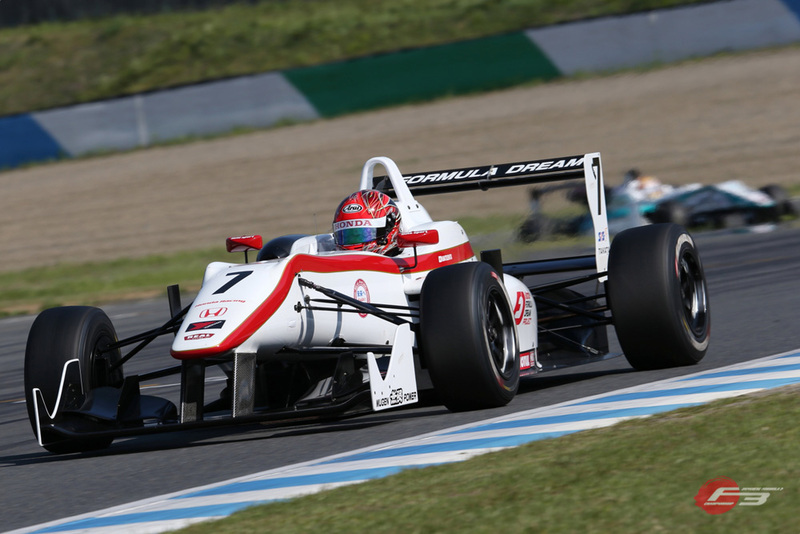 in the latest rounds 3, 4 and 5 of the 2014 Japanese F3 Championship at MOTEGI circuit. The Honda MF204D 2.0L F3 engine is fully compliant with the latest FIA Formula 3 technical regulations and has been designed and developed from scratch as a genuine racing engine. Over the previous 25 years the famously successful series of MUGEN F3 engines had been based on Honda production cylinder blocks and heads. In 2013 the FIA insisted on applying the latest direct injection technology to Formula 3 engines and opened the regulations to non-production-based engines. 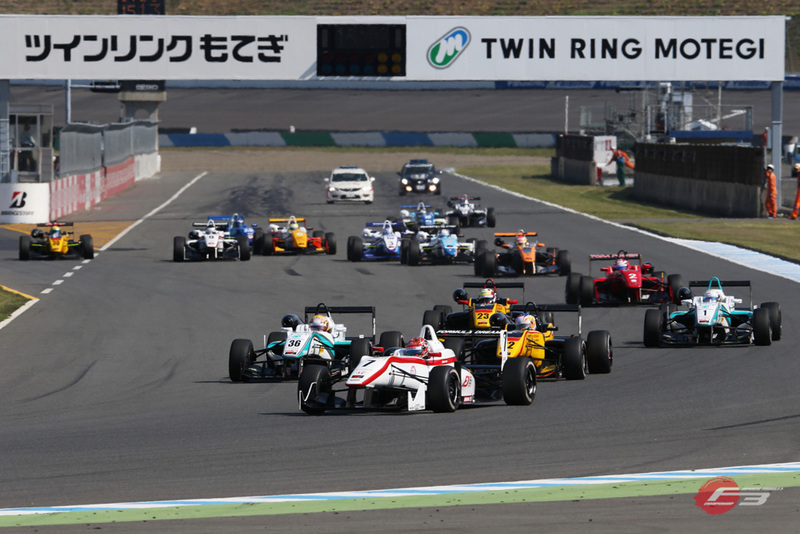 The new FIA engine regulations commenced in 2013 in Japan and in 2014 in European racing. Following continuous development during and since last season, the combined performance levels of driver/team/Honda MF204D engine all came together to reach such a fantastic Triple Pole & Triple win result.